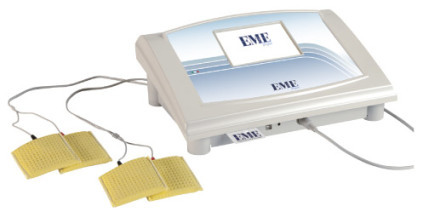 Electrotherapy uses the biological effects obtained by electrical energy for therapeutic purposes and consists of electric currents which are passed through the part of the body concerned. to maintain the muscular trophism of the denervated muscle or partially innervated, to strengthen the innervated muscle. It is possible to use the programs on the different channels, or to differentiate them, use them in parallel, alternated, simultaneous and in sequence: a wide range of possibilities. 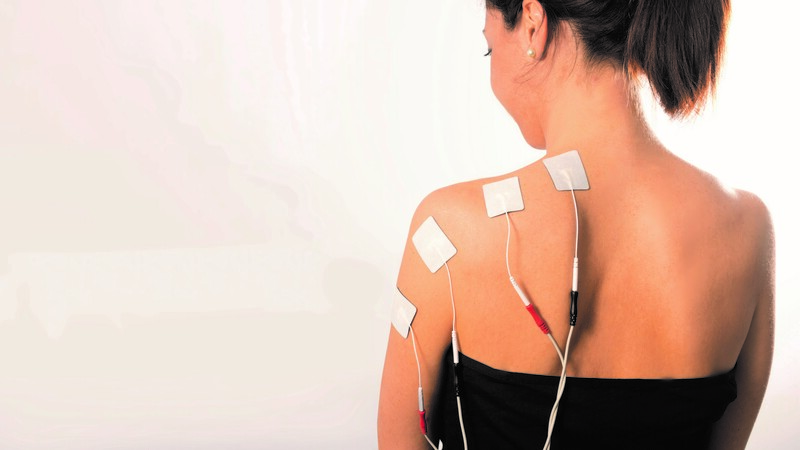 When must electrotherapy be used? Training the neuro-muscular system to properly respond during voluntary and involuntary effort by providing an active contraction. Modulation of pain by the gate control mechanism or mechanisms of descending inhibition. Control or reduction of spasticity by agonist stimulation (contraction/relaxation), antagonists (reciprocal inhibition) or motor inhibition sense. Promote wound healing by increasing local circulation, providing a bactericidal effect or alternating electric charges in the injured area. 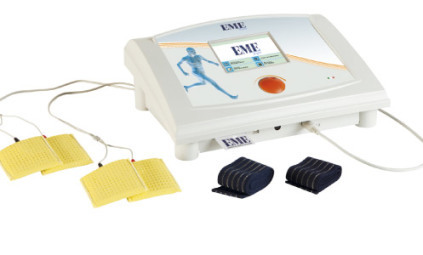 Delay or resolving edema through muscle pump or the effect of electric charges on the interstitial proteins (phenomenon of electric fields).